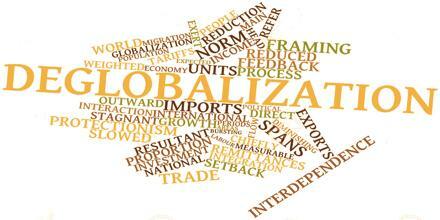 Globalization is huge global marketplace. It is towards integrated and interdependent world economy from isolated and disintegrated economy for increasing efficiency and productivity and decreasing production. Moreover a world in which barriers to cross-boarder trade and investment are declining; perceived distance is shrinking due to advances in transportation and telecommunications technology. it the process by which businesses or other organizations develop international influence or start operating on an international scale.